A number of large U.S. chain stores are bucking the early holiday shopping trend and announcing that they will not be open on Thanksgiving Day after all. 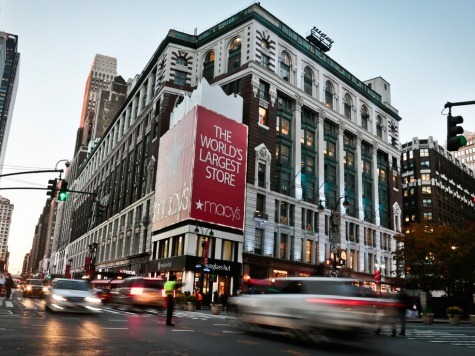 Last month retailer Macy’s was the first out of the gate to announce that it was opening earlier than ever on Thanksgiving Day. But not every retailer is following suit. This week, several other large retailers made announcements of their own reporting that they won’t open on Thanksgiving Day at all. Black Friday will not become Black Thursday for retailers like Nordstrom, Costco, Gamestop, Home Depot, and Lowes, all of which will be opening on the traditional Friday instead of early on Thursday. Marshall’s and T.J.Maxx also announced that many of their stores will open at 5 a.m. on Friday.